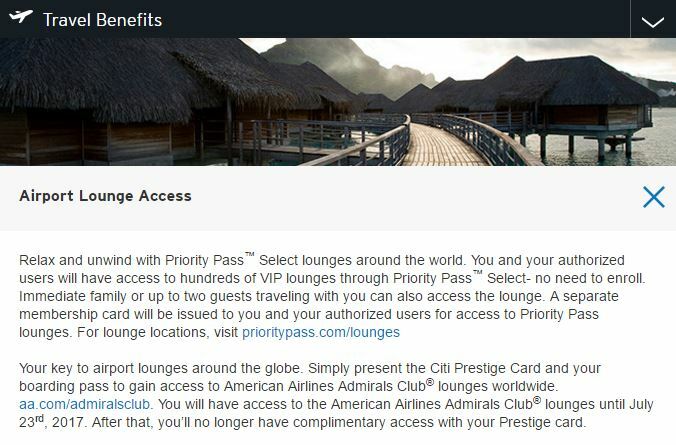 The Citi Prestige Card, one of Citi’s most expensive credit cards, is dropping a major benefit–complimentary access to American Airlines Admirals Club airport lounges. According to their website, Admiral’s Club access is due to expire on July 23, 2017. Citi Prestige has a $450 annual fee which is not waived the first year, so losing a benefit like this is certainly a blow. There’s no doubt that this is still a valuable card for travelers–particularly those that didn’t frequently use the lounge benefit. 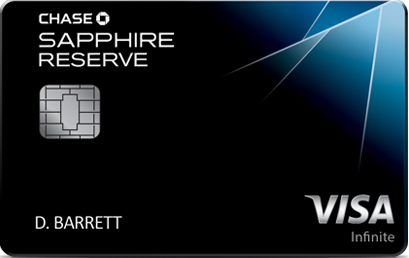 It remains to be seen how Citi will adjust other benefits or the annual fee to compensate cardmembers for the change. Each calendar year, you can receive up to $250 in credits applied to flight-related expenses charged to the card. These include air fare, baggage fees, upgrades, etc. In the first 12 months of holding the card, you can receive this benefit twice–once this calendar year and again at the beginning of next year. 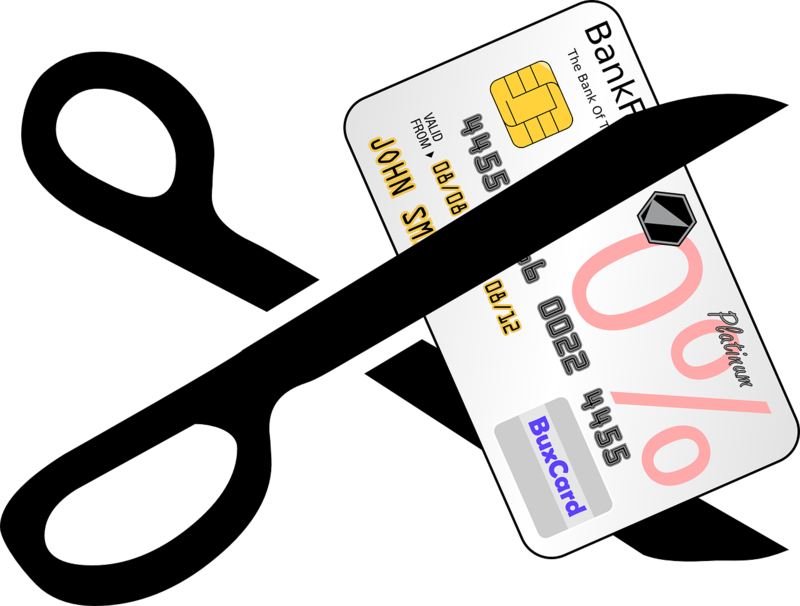 That $500 benefit alone already more than covers the card’s $450 annual fee. Until July 23, 2017 you will get complimentary access to American Airlines Admirals Club lounges when traveling on American, American Eagle Airlines, Inc. or an American Connection carrier flight number only. The primary cardmember may bring as guest(s) either immediate family (spouse, domestic partner and/or children under 18 years of age) or up to two traveling guests. 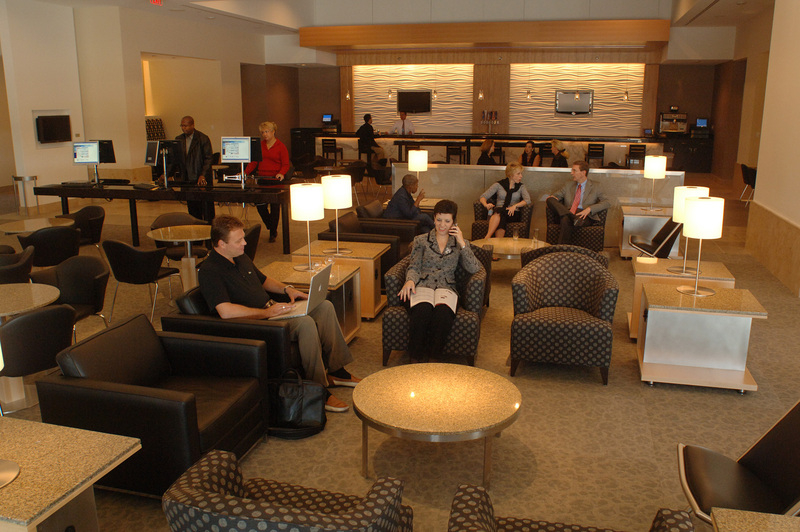 Cardmembers are also automatically enrolled in Priority Pass Select and its network of airport lounges. The guest policy is the same as the policy for Admirals Club access. Receive a complimentary fourth night with no black-out dates, when you book four consecutive nights at any hotel booked through the Citi Prestige Concierge. There is no limit to the number of times you can use this benefit, so if you travel extensively, this benefit can be extremely valuable. The Citi Prestige card provides one statement credit for the Global Entry $100 application fee, once the fee is charged to the account. 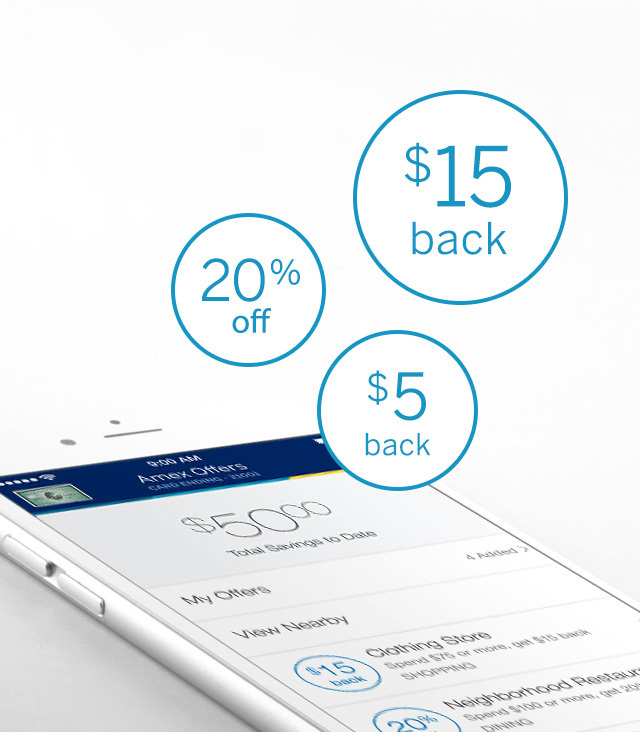 The $100 application fee credit will renew once every 5 years, so you can use it again when the renewal fee is due. Earn 3 ThankYou points on airfare and hotels, 2 points on dining and entertainment, and 1 point per $1 spent on all other purchases. ThankYou points can be redeemed for 1.6 cents/point for American Airlines flights and 1.33 cents/point for all other airfare when booked through Citi. In addition, ThankYou points can be transferred to travel partners. The list includes Hilton HHonors, Asia Miles, EVA Air Infinity MileageLands, Etihad Guest, Flying Blue, Garuda Indonesia Frequent Flyer, Malaysia Airlines Enrich, Qantas Frequent Flyer, Qatar Airways Privelege Club, Singapore Airlines KrisFlyer, Thai Airways Royal Orchid Plus, Virgin America Elevate, Virgin Atlantic Flying Club. As I write this, the current public signup bonus offer is 50,000 points after spending $3,000 in the first 3 months. This is $1,400 of value for your $450 annual fee before you factor in any of the 4th night free hotel benefits. And you still get a full 12 months of Admirals Club access before it is discontinued. 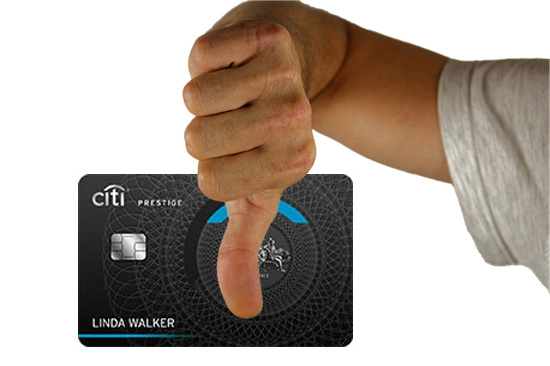 If you currently have the Citi Prestige card, what are your plans are given this news? Keep or Cancel? I already have a Citi AA World Elite card. However, Citi/AA wont let me upgrade to Prestige and get the 50K bonus. The Admirals Club only costs $350 pa, so with the club benefit disppearing, and Citi’s lousy attitude, I guess I’ll pass on it. 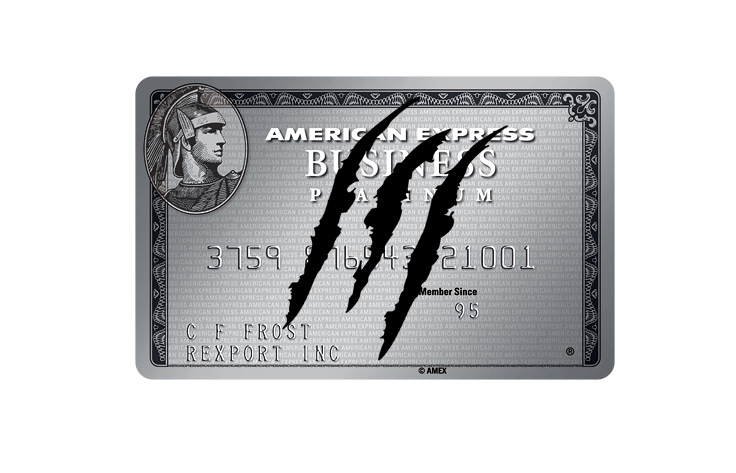 Are there any other AA card options out there? More changes to Prestige coming–all bad. Nothing confirmed by Citi so I haven’t written about it yet, but I will soon. I had a couple Citi AA World Elite last year when they offered 100k +$200 bonus. Then moved on to Citi AA Platinum cards with 50k bonus. No lounge access, but I’m just collecting points right now.